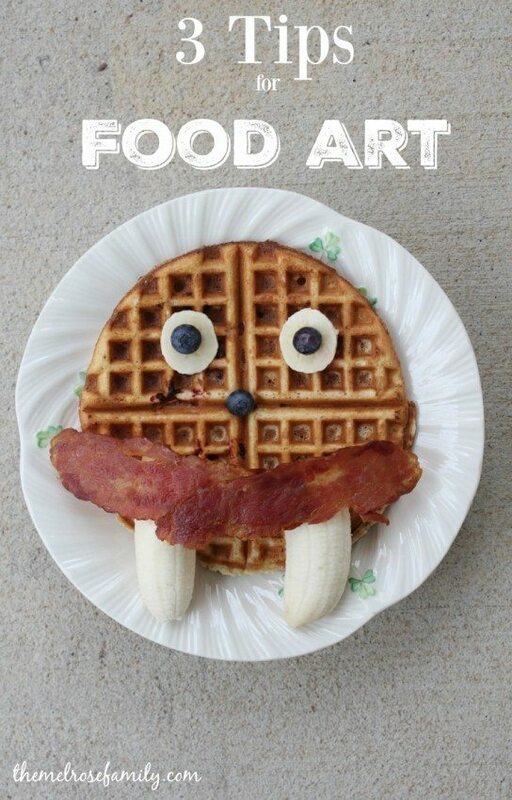 No matter what form of social media you are on, food art is all the rage. There is everything from everyday bento lunches to holiday themed dinner ideas. It’s hard to not want to jump in. Before you do I have 3 Tips for Food Art that will make the experience better for all involved. Know your audience. 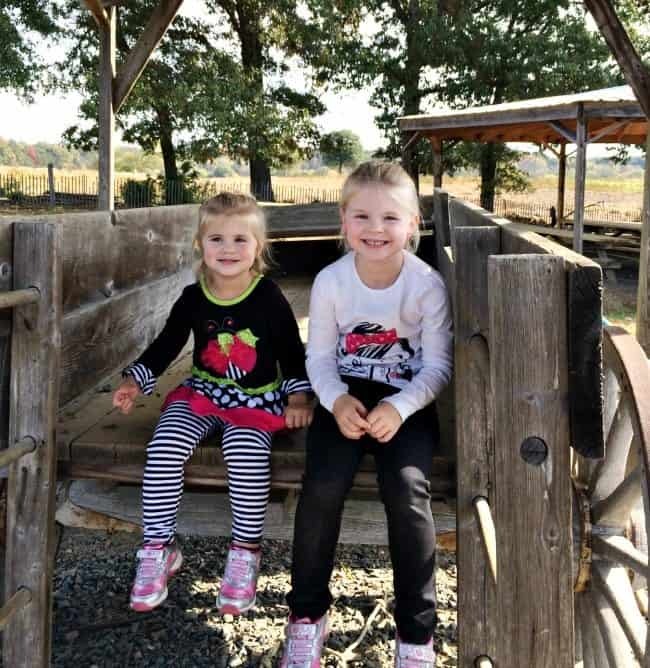 My girls are two and almost six so they are easily amused. They don’t notice any of the imperfections and they love being able to add on to what I’ve already created. Food art is the perfect opportunity for the girls to creatively express themselves and apply their knowledge of the world in a creative way so perfection is not necessary. Have an amazing source of inspiration. I consider myself a creative person, but there are those out there that just blow my mind. Jill Mills of Kitchen Fun with My 3 Sons is one of these people. 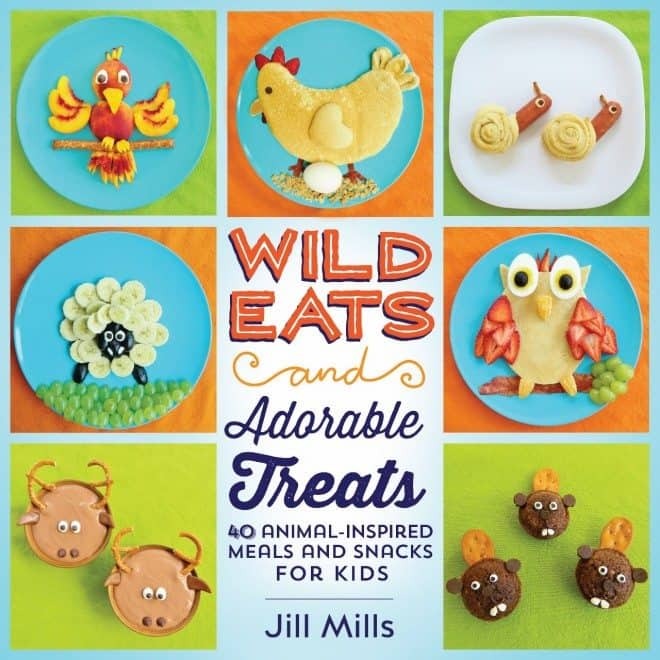 Her new book Wild Eats & Adorable Treats is bursting with inspiration and you can order it right HERE. You can also find it at Barnes & Noble. Not only does the book include gorgeous photos, but you’ll get the full recipe and instructions on how to create each “wild eat” as well as fun facts about the animal to share with your little ones. Cut yourself some slack. Not every meal needs to be this cute! I like to save these ideas for special occasions because I don’t know about you, but I certainly do not have time every day to create an adorable meal every time. You also need to use what you have on hand. 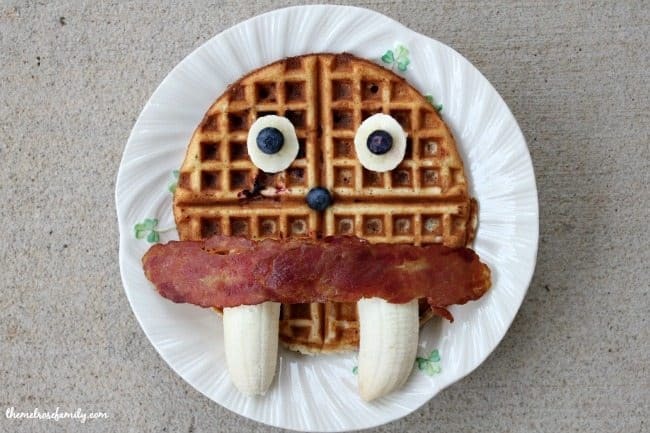 I went super simple with our walrus. My girls loved everything on their plenty, except for the turkey bacon and I didn’t have any issues snagging that off of their plate. 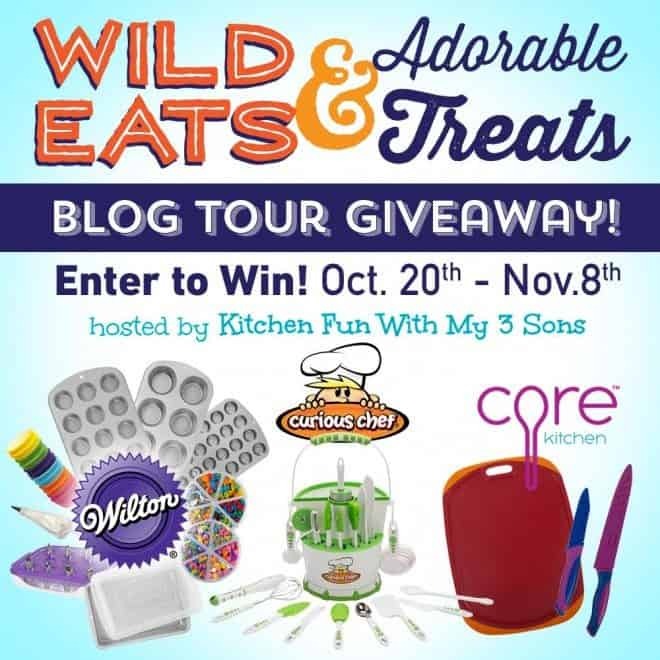 In order to celebrate the release of Jill’s new book we a re part of the Wild Eats & Adorable Treats Blog Tour Giveaway! 30 Piece Caddy Collection…everything your kids will need to cook with on their own!